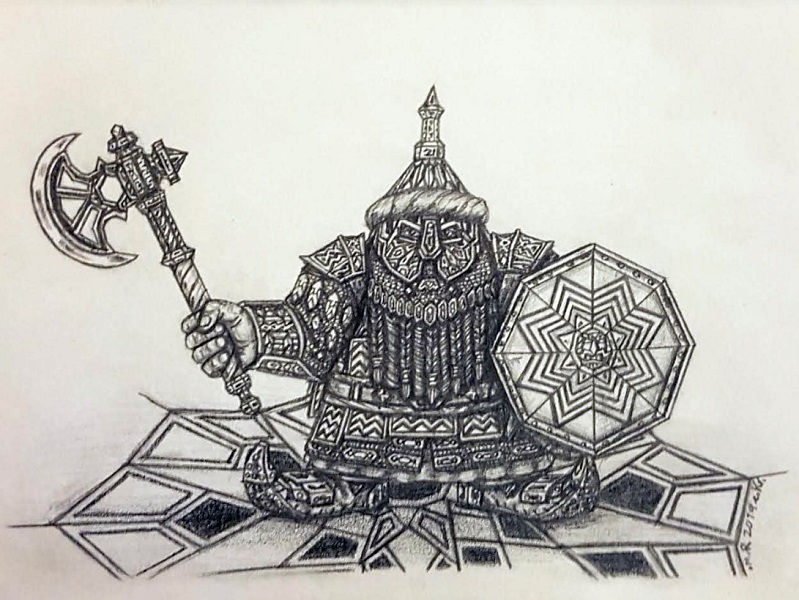 The Nekoshim of the Copper Mountains are a proposed Dwarven culture of ancient cousins to the Infernal Dwarves, speaking a brother tongue of the Blasted Plains language. In ancient times, the Nekoshim migrated west across the seas to the Copper Mountains, and thus never experienced the dreadful plight which befell the Infernal Dwarves and led them to embrace dark forces in desperation and ruthless hunger for power and vengeance. While the Nekoshim have experienced their share of setback and loss, they have never become corrupted, or so they claim, and their numerous, disunited Holds remain a living part of the landscape. 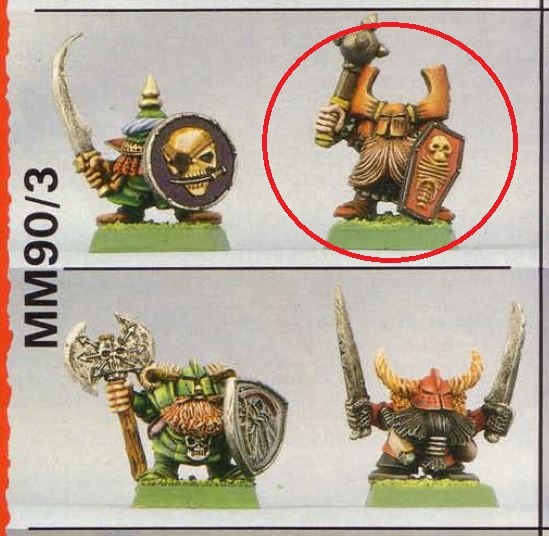 In the wider world of Dwarfkind, the Nekoshim are the link between the Vetian and Gavemite Dwarves.